In the Chinese language, “crisis” and “opportunity” are written using the same character. This means we can turn weakness into strength and convert obstacles into business opportunities. You must know how to invest your money even before you have some. 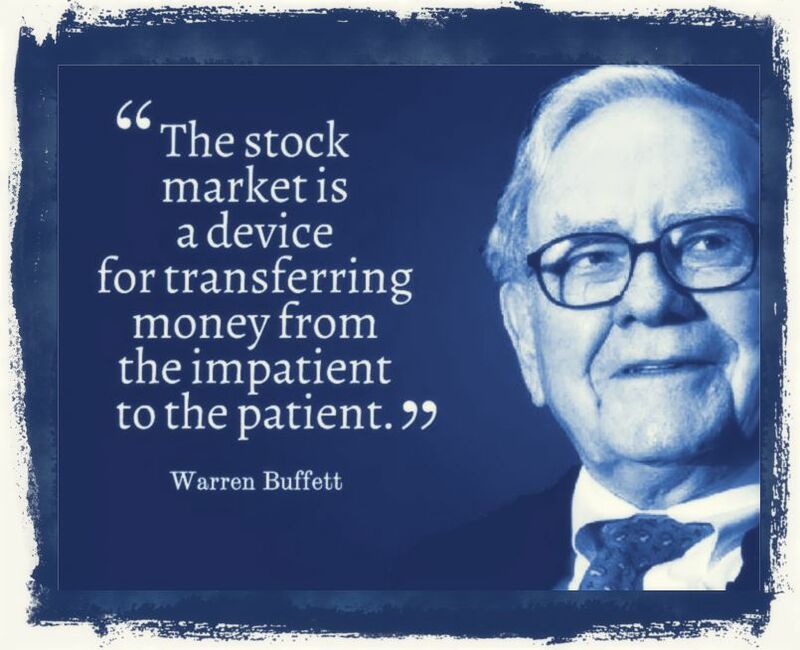 1) Think Long term, so that you may ride out any slumps in the market and take a time period of 10 years or more; 2) Try to Buy Low and Sell High, in fact at that time when everybody is selling you should be buying; 3) Patience and Diligence, since poor is that man who has got no patience. If on the contrary you are looking for amazing returns in the short term then the risk definitely will be very high. People definitely take risky bets in the short term and make huge amounts of money. You will also hear stories about your friend or a relative making thousands of dollars in a few days, but these are bets which could have turned either way, so try to remember other strategic and golden rules as well if you want to succeed. Perhaps you have recently been walking in the forest. Or maybe you went on a picnic. Or even went swimming in a river – all wonderful, refreshing activities. In each case, however, you have to know what you are doing. Otherwise you could walk into a patch of poison ivy, get swept by the current, or even get seriously injured. The same applies to the marketplace. If you treat it in a casual way without proper planning and preparation, you could get hurt. Financially, not physically. Of course, the marketplace is not something natural like a forest or an ocean. Quite the opposite – it is an extreme example of something structured by humans. Nevertheless, there is an important similarity. It is so huge and complex, with so many facets and nuances that, just like nature, no single individual can fully understand it. When it comes to walking in a forest or swimming in a river, we have grown up with simple rules such as ‘stay on the path’ or ‘don’t swim beyond your depth.’ As we become more experienced, we may strike off into the trees or swim across a river. Even here, there are rules or principles, and it is these that I want to examine to see if they can help us in the marketplace. First of all you need to know your capabilities. For example, how far can you walk – or swim? You don’t start on 20 mile hike if you have never walked more that a mile or two. So my first golden rule is:First Golden Rule of Investing: Know who you are before you start investing in assets that have risk, don’t use the marketplace to find out. Second Golden Rule of Investing: Know why you are buying a particular stock, don’t wait until its price goes up or down to think about it. Rule 1. Get online and get the stock picking tools of modern investing. Rule 2. Until you own at least 30 different shares never buy more than £1000’s worth of any share. Rule 3. Build a stock portfolio of 30 shares. Rule 4. Never invest your money on a share tip. Rule 5. Invest in shares for the long-term. Rule 1: Your career provides your wealth. Rule 2: Don’t assume you can replace your wealth. Rule 3: Recognize the difference between investing and speculating. Rule 4: No one can predict the future. Rule 5: No one can move you in and out of investments consistently with precise and profitable timing. 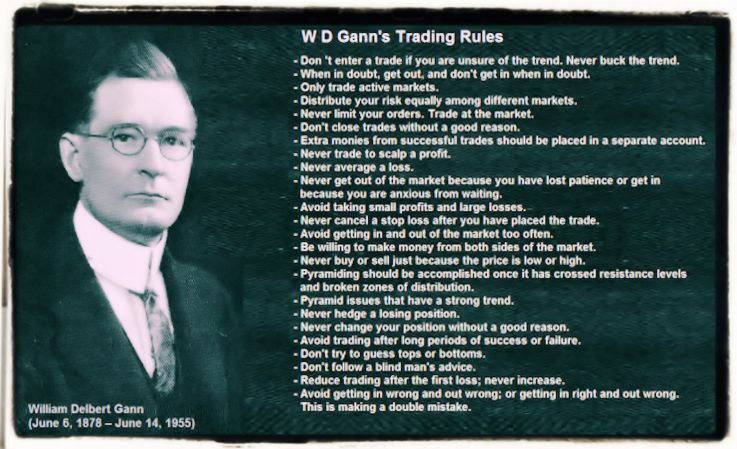 Rule 6: No trading system will work as well in the future as it did in the past. Rule 7: Don’t use leverage. Rule 8: Don’t let anyone make your decisions. Rule 9: Don’t ever do anything you don’t understand. Rule 12: Speculate only with money you can afford to lose. Rule 13: Keep some assets outside the country in which you live. Rule 14: Beware of tax-avoidance schemes. Rule 15: Enjoy yourself with a budget for pleasure. Rule 16: Whenever you’re in doubt about a course of action, it is always better to err on the side of safety.